KT has never known her father. Her mother says that her father left before she was born, but that is not exactly true. Her mother went to a sperm bank to become pregnant, and a brief search on a website intended to help connect the children of its donors leads her to two half brothers. Though the three young adults share nothing in common, they band together to search for their biological father, each hoping to learn something about who they are. They end up on a cross-country road trip that will give them even more than what they were looking for. 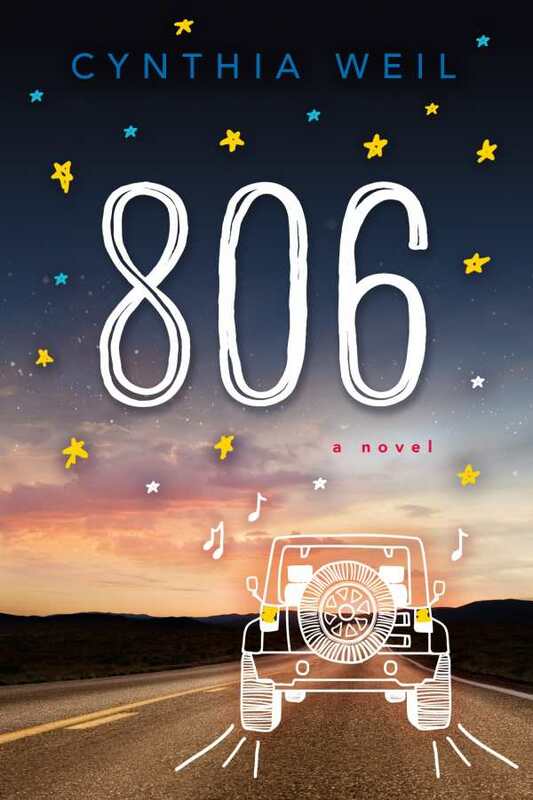 806 is a lighthearted treatment of a serious topic. KT is a rebel in a rock band, Gabe is a nerd with glasses and allergies, and Jesse is a golden boy, beautiful and athletic and popular. The three teenagers struggle to accept that they could come from the same parent, but soon learn that they have more in common then they thought. Their adventure is filled with humorous moments: running from police, meeting a mystic in the desert, sneaking into a celebrity golf tournament. These moments balance out the weightier content of the plot. Though each step in their search turns out well, and all three find a nearly perfect outcome, the book is wonderful and relatable for kids who may not have grown up in traditional biological families. This lovely story reminds readers that other people, no matter how different they may seem, often share the same hopes and fears, and knowing that makes everything a little less lonely.